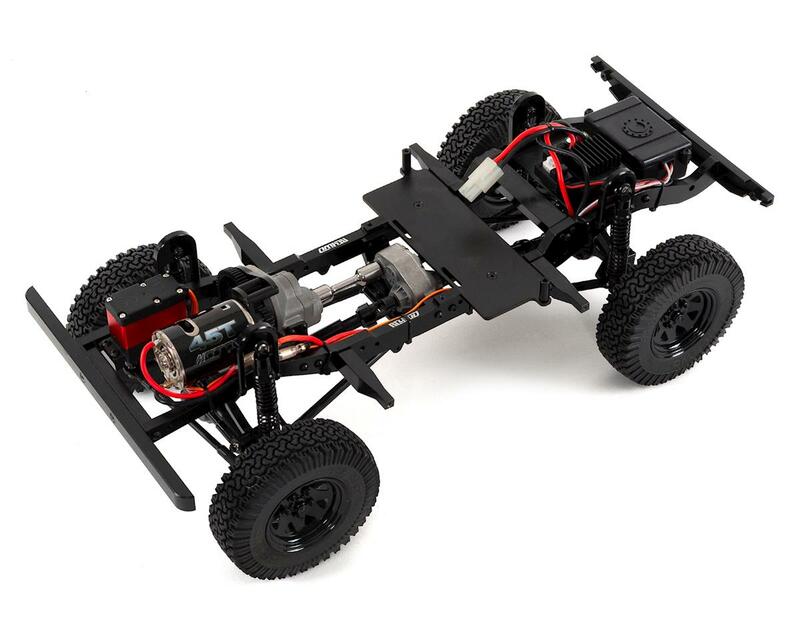 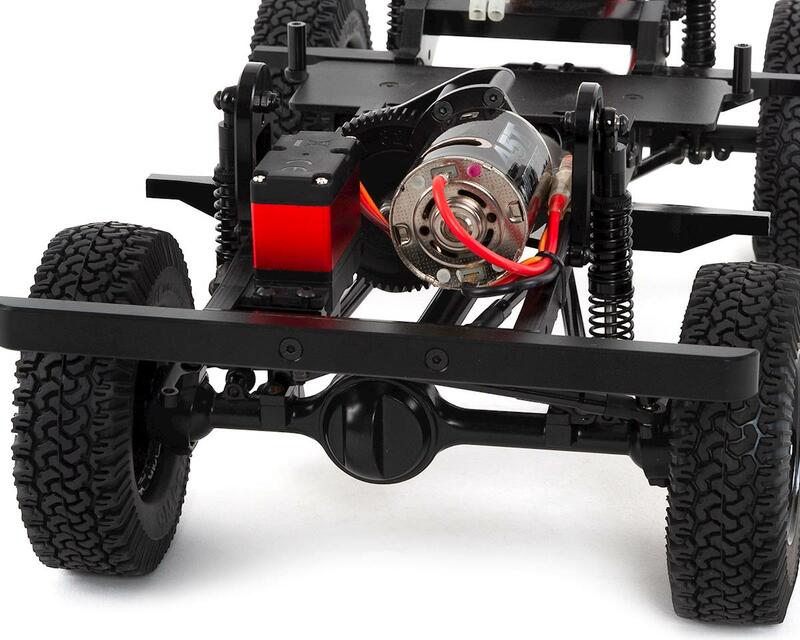 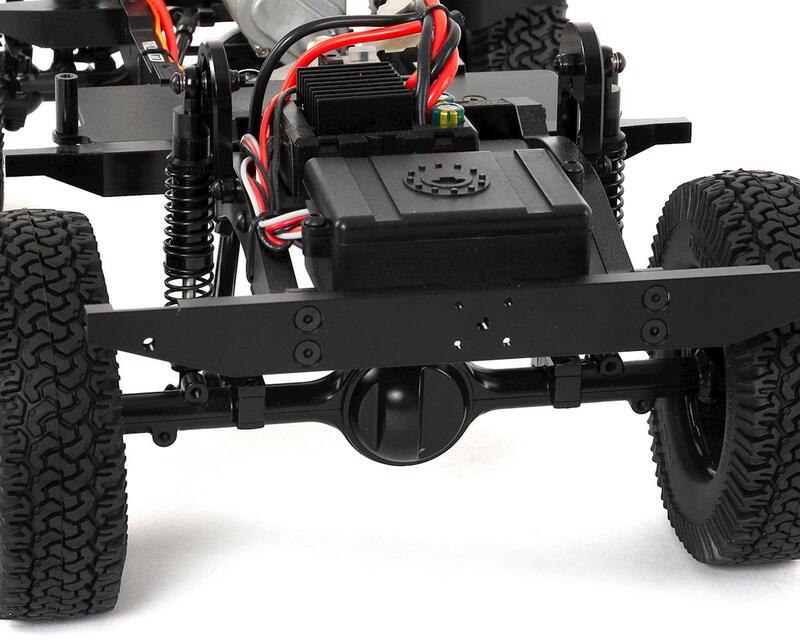 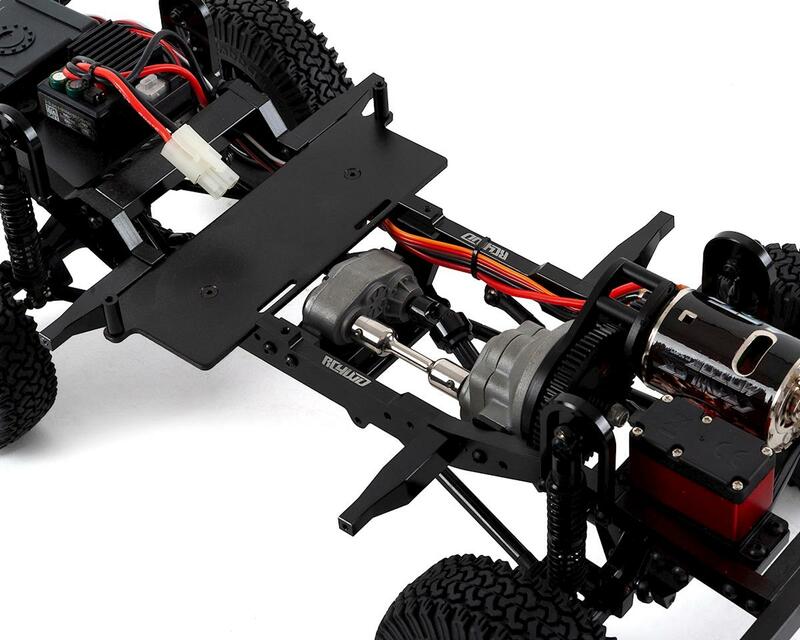 The RC4WD 1/10 Gelande II D90 RTR Scale Crawler will allow you to experience the versatility and advanced design in a ready to run platform. 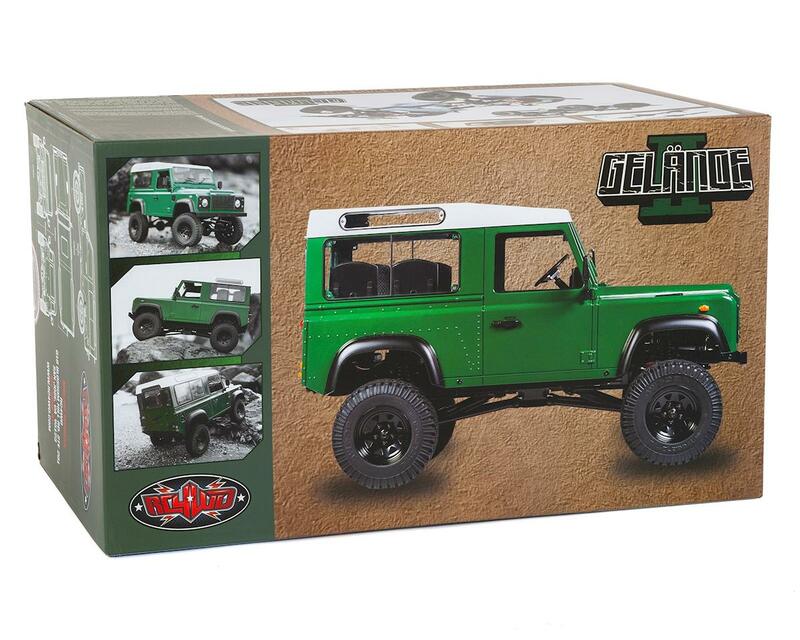 Packed full of capability, the Gelande 2 is ready for any challenging condition. 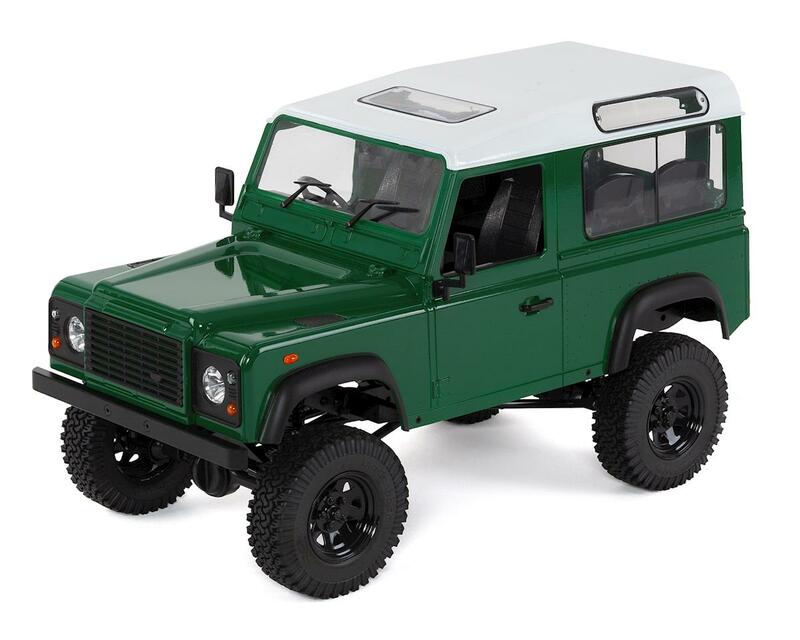 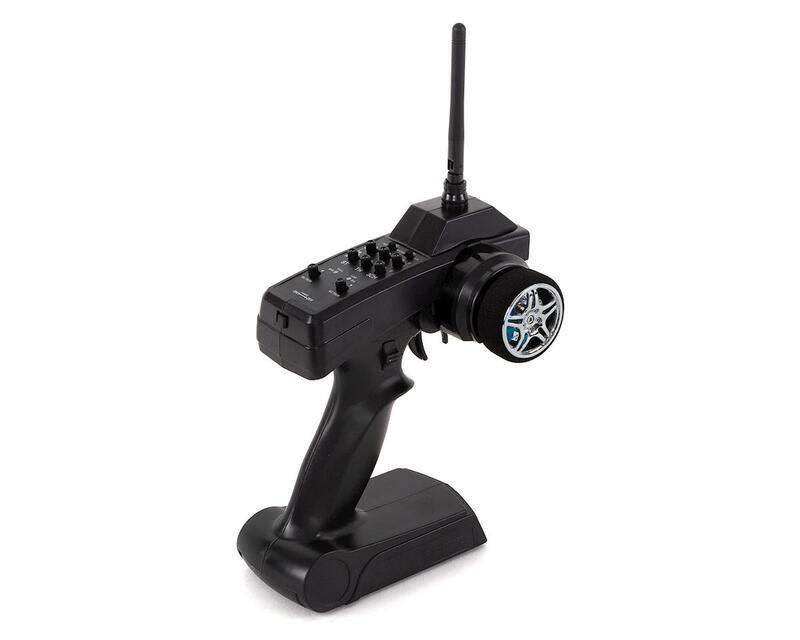 Put your off-road driving to the test and see why the G2 can easily maneuver extreme descents and climb with ease.